Unique and different. 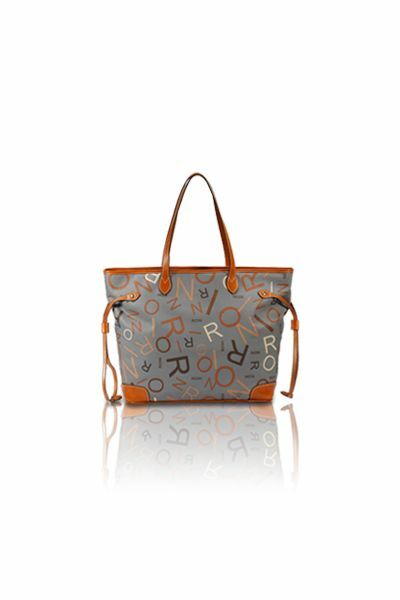 Grey designer canvas body with multi-shade of brown scramble Rioni letters matched with a dark caramel leather. 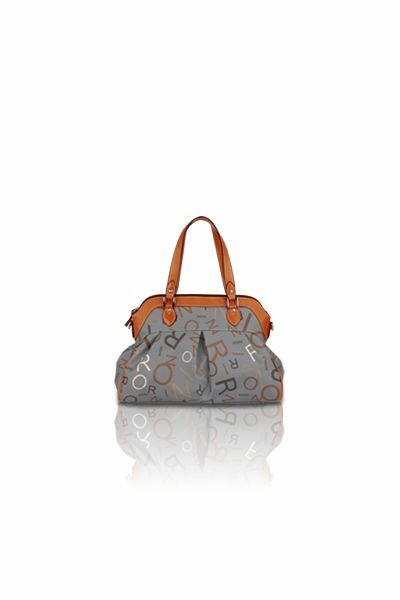 Its button closure opens to a beautifully organized interior. This wallet also comes with a matching leather check book cover pressed with the insignia ''R''. The wallet itself holds twelve credit cards and also has three sleeves for cash. The back of the wallet also contains a zipper pocket for coins and small accessories. L7.3 x W0.5 x H4"
Product: Checkbook Wallet was added to cart.